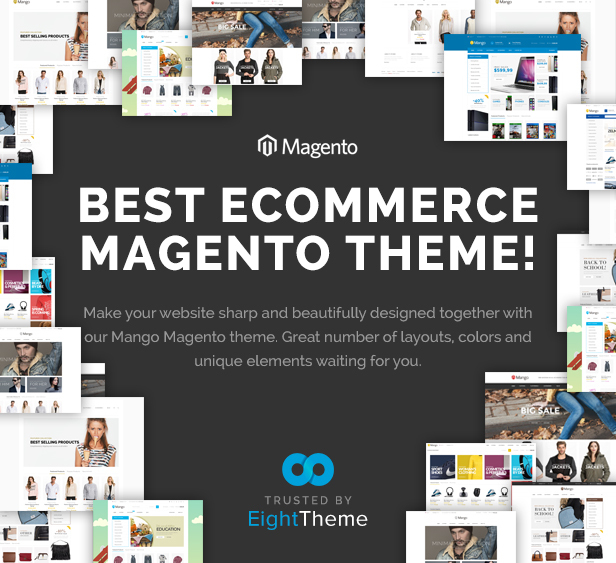 Mangento is one of the highly popular open source eCommerce platforms with an exception flexible feature which fascinate various international trade businessmen. 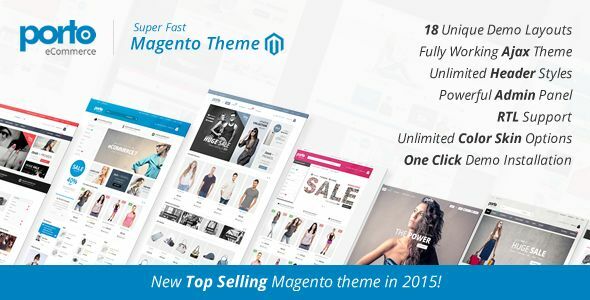 Magento gives you a complete freedom for your own shopping store that is the reason Mangento templates are always in demand. 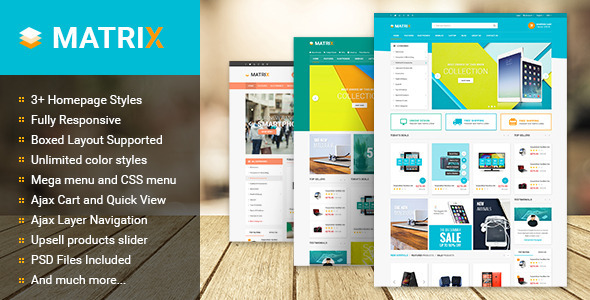 The first and foremost purpose of the Magento template is to create an eye catching as well as an impressive foreign trade website and can help you to push your services or products through the online store. 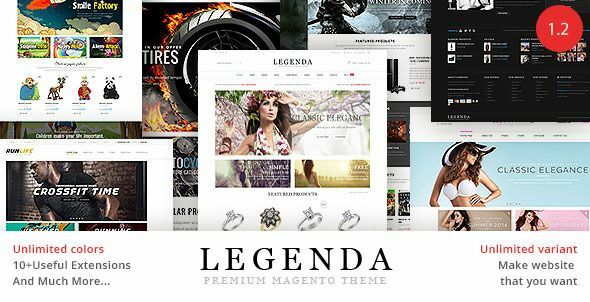 When it comes to choosing the best responsive Mangento theme I want you to make sure that your selection doesn’t end at the free Magento themes. 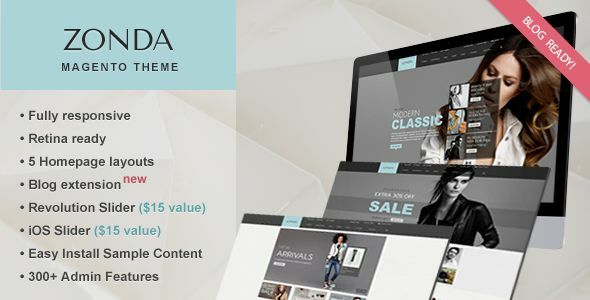 Magento is actually a complex thing and making use of free template you won’t be professionally crafted that end up a drop in sales. 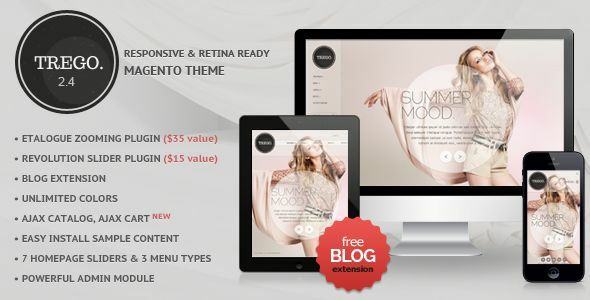 Making use of free themes there are literally very less chances of optimized conversation rates. 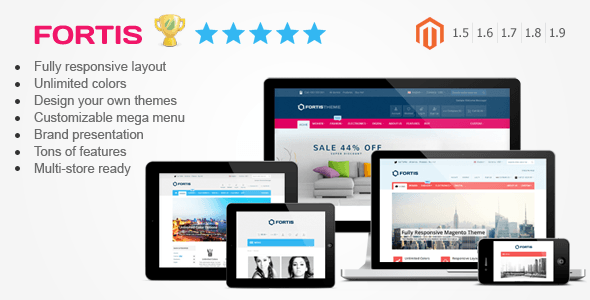 The opportunities generally offered by the Magento are just countless and making use of the extensions and plugins you can easily extend the platform. 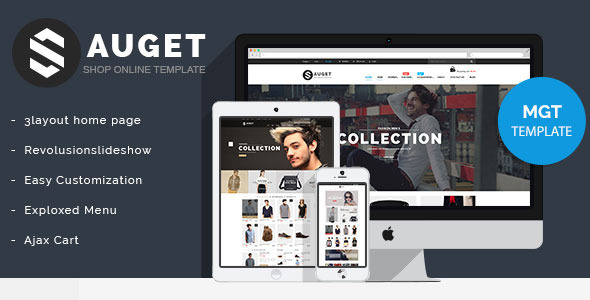 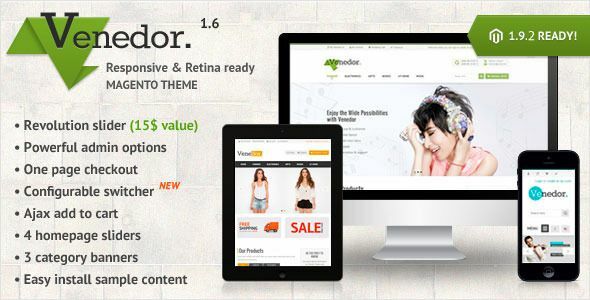 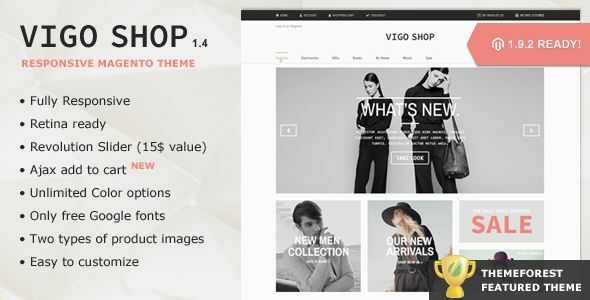 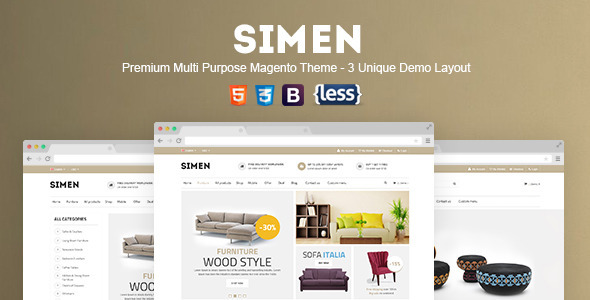 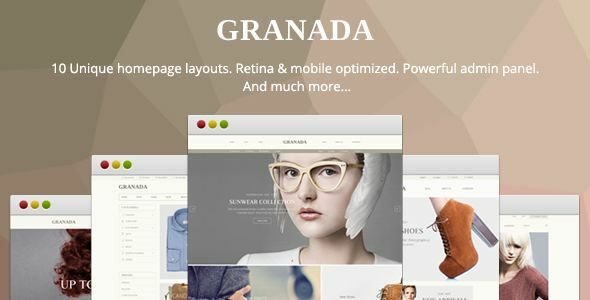 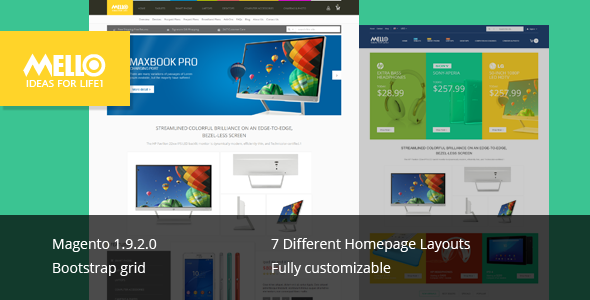 There are numbers of Magento themes are available in the market now. 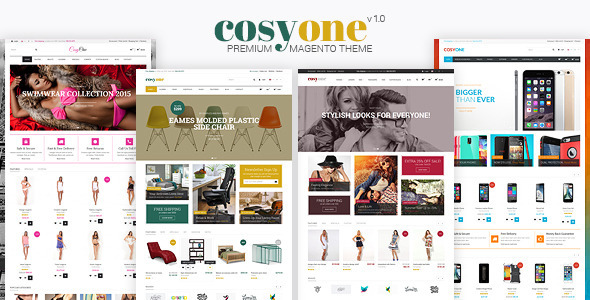 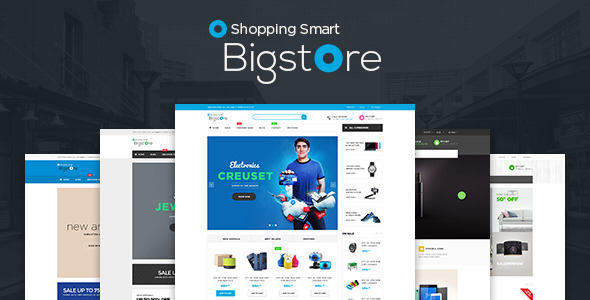 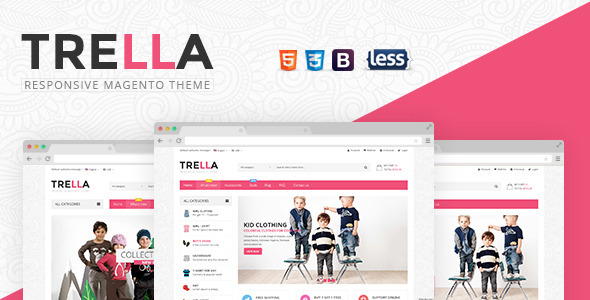 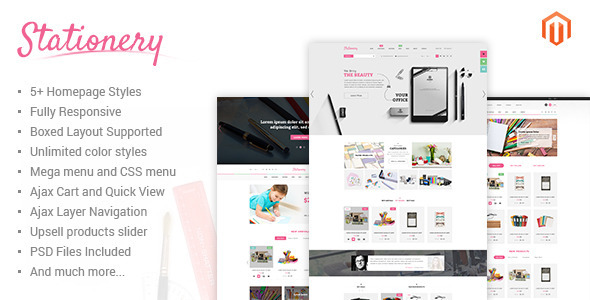 Simply, by just goggling the above mentioned title ‘Best Responsive Magento Themes 2015’ you will come across numbers of themes which is separately categorized by the easy navigation. 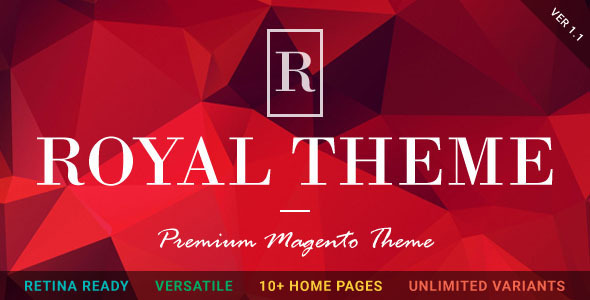 You can just select the one and reward him as best one because it has very best themes for the every different category.